Grizzly Country, is a short film by Moonhouse Films and Peak Design, that spotlights the extraordinary life of famous “Monkey Wrencher,” Doug Peacock, and his tireless quest to protect the North American grizzly bear and its declining habitat. Peacock’s story reminds us that we’re often callous to the wild things we fear, and without advocating for the voiceless, we risk losing them forever. 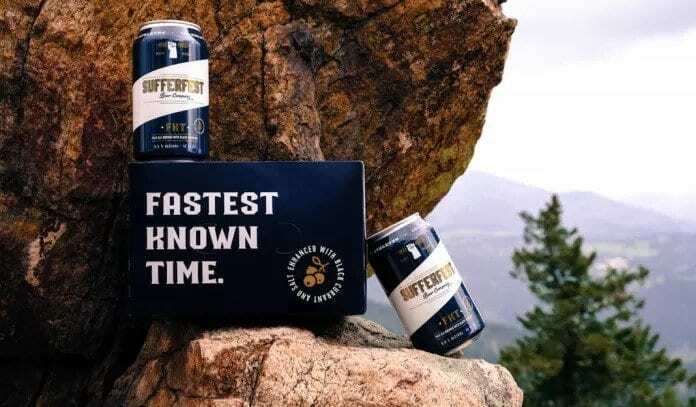 Grizzly Country debuted as an official 2019 Banff Mountain Film Selection as well as a selection for the 2019 Wild & Scenic Film Festival. After serving as a Green Beret combat medic in the Vietnam War, Doug Peacock sought spiritual refuge in the rugged wilderness of Wyoming and Montana. 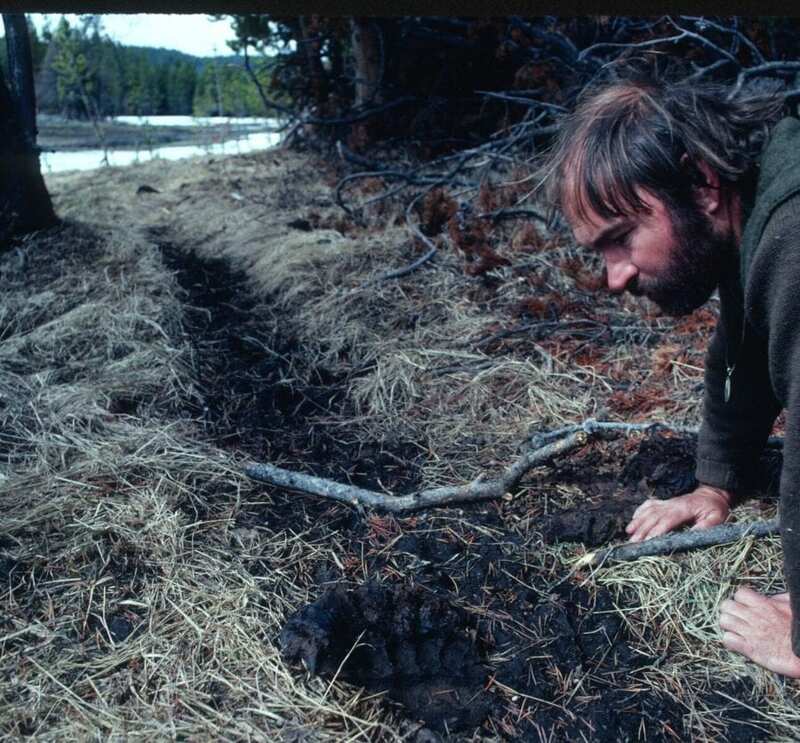 It was during these frequent backcountry trips that Peacock made contact with the grizzly bear and awoke a deep sense of personal humility. The bear’s presence became the foundation for Doug Peacock’s recovery and from that point forward Peacock felt duty-bound to be their voice in the human world. 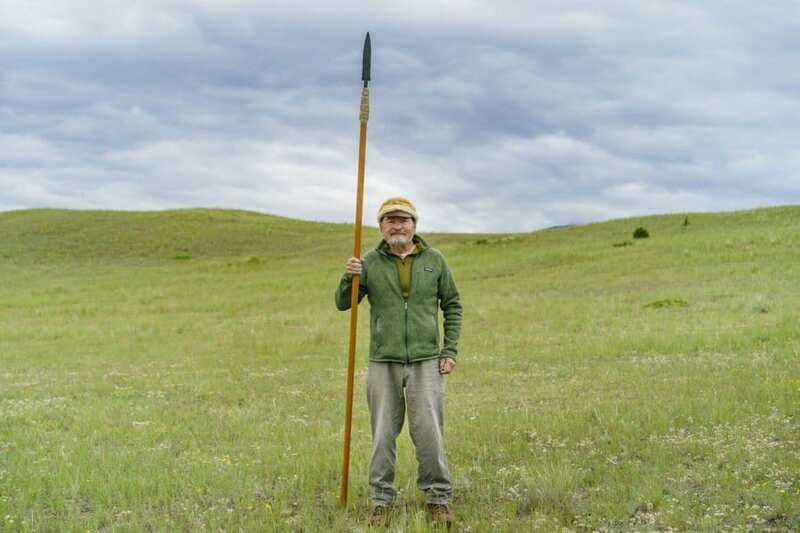 While Doug Peacock may be known as the model for author Edward Abbey’s famous character, George Hayduke in The Monkey Wrench Gang, it is Peacock’s work documenting and defending the grizzly bear that has defined his life for the last 50 years. Grizzly Country examines Peacock’s crusade as more than just a fight for the grizzly, but as a metaphor for the relationship between humans and wild places. 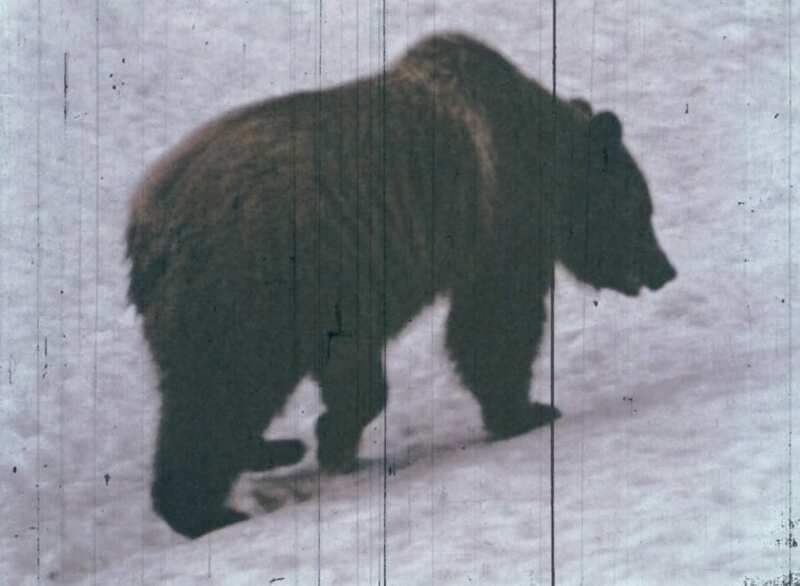 If future populations of grizzlies suffer because of global warming and widespread human development, it is not a lack of adaptation on the part of the bear. For Peacock, it is the absence of human deference to places we cannot control that ultimately fails grizzly bears. Director Ben Moon lends his stylistic approach to the filming and production of Grizzly Country. In collaboration with San Francisco based Peak Design, the film hopes to bring light to the critical work of Doug Peacock founded organizations Round River Conservation Studies and Save the Yellowstone grizzly. For more information please visit Roundriver.org and SavetheYellowstoneGrizzly.org. To view Grizzly Country in its entirety or for information on local screenings, please visit GrizzlyCountryfilm.com.